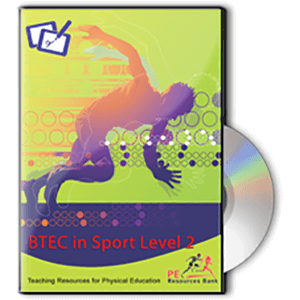 This resource pack has been specifically designed for students studying the AQA A-Level (Year 2) Physical Education 2016 Specification, comprising a Learn, Apply and Practice section to aid students in using and applying knowledge straight away. The PowerPoints are up to date and ready to use for Year 2 of the 2016 A-Level linear specification or can be adjusted to suit your class. This resource pack has been specifically designed for students studying the AQA A-Level Physical Education 2016 Specification using a ‘Learn’, ‘Apply’, ‘Practice’ approach to aid students in using and applying knowledge straight away. The PowerPoints are up to date and ready to use for Year 2 of the 2016 A Level linear specification. All resources are fully editable to suit individual classes.